Freelancing is competitive and there is no denying fact about it. Having an edge over the competition is the only way out to be able to get clients and do business for an elongated period of time. As an equity investor, I also look for competitive advantage when considering the company for investment. It is the only future-proof way of being able to consistently outperform. If you don’t have an edge over the competition, you become yet another whatever(developer, designer) who does the same things that others can do. So here are 8 ways how freelancers especially the developers can rise above the competition. It is better to have a healthy competition because it can bring the best out of you as a developer. The problem arises when the competition is on the price and not for value. So the first step to rising above the competition is to understand who are your competitors. Every other freelance developer isn’t a competition. Even those that work in the same technology even aren’t the competition. Only those who are working in the same technology and provide a similar pricing are your competitors. 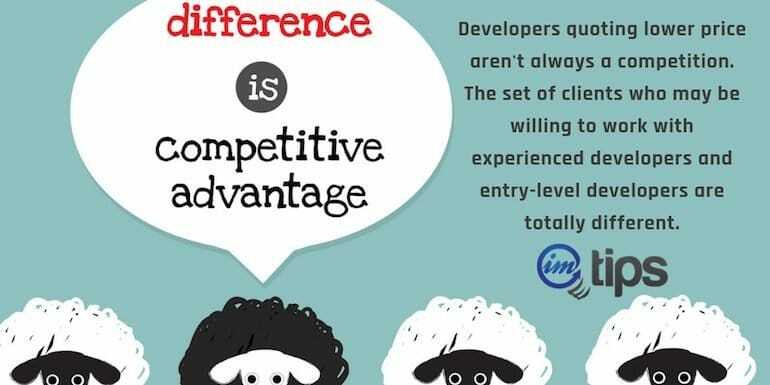 Developers quoting lower price aren’t always a competition because the set of clients who may be willing to work with experienced developers and entry-level developers are totally different. If you are getting enough clients at your preferred price, you should be all fine. So one has to identify who is your real competitor. To win more clients, make sure you grab every available opportunity. The proposal you have written for a client has to create a lasting impression about you and your services in the mind of the clients in a very short span of time. Here is one of my Upwork Proposal template that helps you do exactly the same. It is a window to your success on freelancing sites like Upwork. Riches are in the niche. I always believe it is tough to survive as a small fish in a big pond. So try to be a big fish in the small pond. So don’t try to do everything but try to do a few things that you are good at or can do better than others. If you only focus on freelancing sites, you may be leaving money on the table for other developers to take an advantage off. For a stable freelancing career, one has to opt for more than one source of clients and it is non-other than an informative blog for developers to get high paying long-term clients. As a developer, you are hired for an expertise in technology. So one has to make sure you are always ahead in learning the upcoming technologies. As a developer, learn new programming languages or add new expertise (design, marketing) to complement your existing expertise. As eCommerce in India suddenly became the norm for many sellers. Even WordPress went ahead and purchased WooCommerce. Making a move to e-commerce development platforms for a web developer shouldn’t be too tough but I see missing among many new developers. Don’t be afraid to make a move to a new technology. Even if the technology doesn’t work as anticipated, you will learn many new things for sure. Getting a client isn’t the last step for a freelancer but it is the first step of being able to build an everlasting business relationship. The client has been sold into with your proposal. Take it as the first step to over deliver than what you promised. Up the quality of work, increase the level of communication, do everything to bring down the level of anxiety of the client and deliver. Try to win more clients with referrals from each and every client. Freelancing is an active source of income. Freelancers often trade time for money. Building a passive source of income can help freelancers sustain not so good times. Building a website or a blog can generate some passive income or having a product that one can sell on eCommerce platforms like Amazon. Even buying commercial properties in India for rental income is an option. Lookout for things that can help you generate more sources of income. The developers can build an online reputation on sites like Quora, Medium, Gits or can even go for online certifications at Udemy. The better your personal branding and online reputation, the easier it gets for you to build trust with clients. Once you can get a trust factor going with clients, the price goes out of the picture. 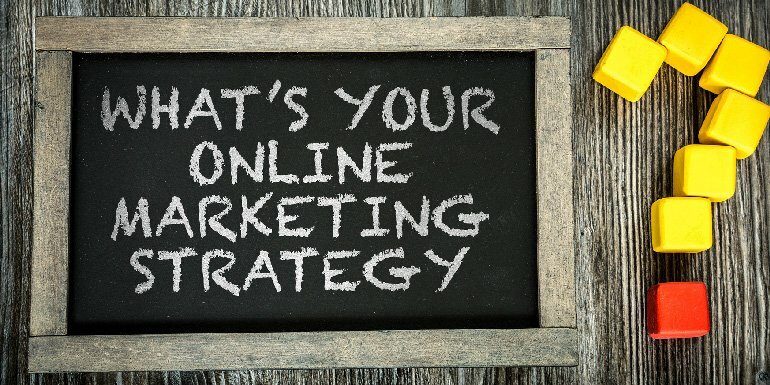 Always have “I want to build an online reputation” in the back of your mind with anything that you do online.